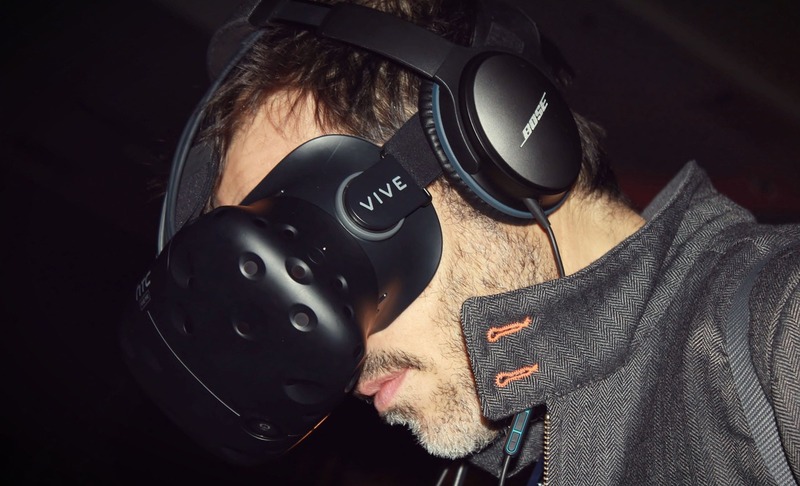 Let’s me start this article by saying that I absolutely adore VR. I own an HTC Vive, and I lost countless hours playing games like Job Simulator, Rec Room, The Lab and Raw Data. Some of those games are even free for download. Vive comes with a slightly bigger price tag and let’s not forget the PC that is required to power it. Cost is the main reason why I don’t think that Vive should be bought for children younger than 10 years old. Some of you might not agree with my statement above, but it’s just how things are. Note that this is me speaking as a mom of two boys. Cost for the very minimal setup required to power VR games using HTC Vive is somewhere between $1500 and $2000. For most people, myself included, this type of money doesn’t come easy. What’s even worse is when parents who aren’t very tech savvy buy a VR PC setup for their kid. In that situation not even the kid, nor the parent know how to properly setup VR. Don’t you think that spending all that money on VR is a bit of a waste in that situation? Once kids grow older, they will be more knowledgeable and more appreciative of what they have. Until kids are at least 10, expensive tech is just a waste of money, unless you have a kid who knows what he’s doing, but it’s difficult for non-tech parent to know that. You might be biased as a parent, thinking your kids is special. Either way, wait until the kids are at least 10. There’s plenty of cheaper gadgets that you can get them, before making such large investments.